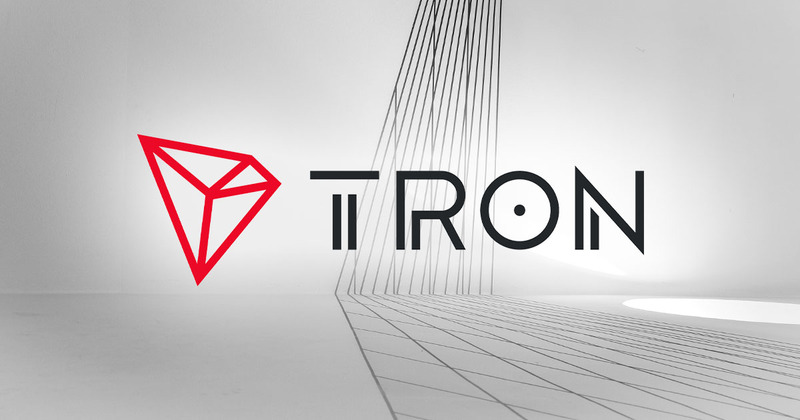 An independent accountant's report by Grant Thornton opined that there are enough US dollars stored to back every USD Coin (USDC) circulating on the market. A trusted accounting company has assured USD Coin holders that each of their USDCs is backed by the US dollar. 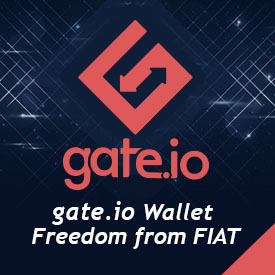 Grant Thornton, one of the largest accounting and advisory companies in the world, opined on November 16 that Circle Internet Financial—the issuer of USD Coin—held enough of the fiat currency to match that of the stablecoin. The document stated that—as of October 31—Circle has US$127,412,240.89 on their accounts, only slightly more than the total number of USD Coins issued. 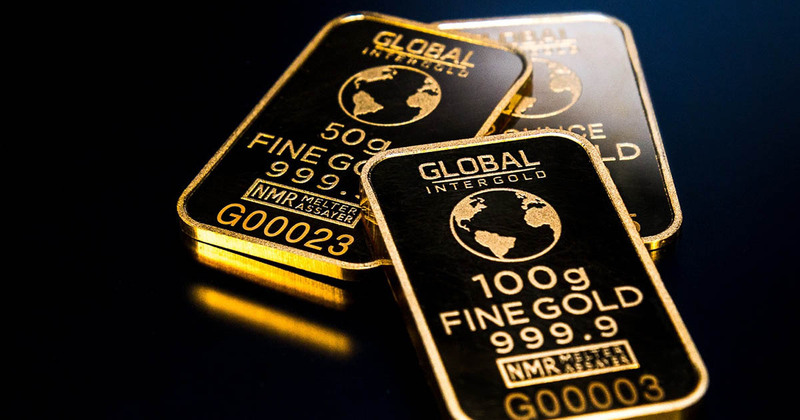 Stablecoins are cryptocurrencies developed to offer holders the advantages of digital currencies without the highly volatile price. Simply put, stablecoins are meant as a digitized version of fiat currencies. The prices of these coins, including USDC, are pegged to those of a fiat currency. The value of one stablecoin is always equal—or almost equal—to the fiat counterpart. To maintain that equality, the digital token must be backed by its corresponding fiat currency at all times. 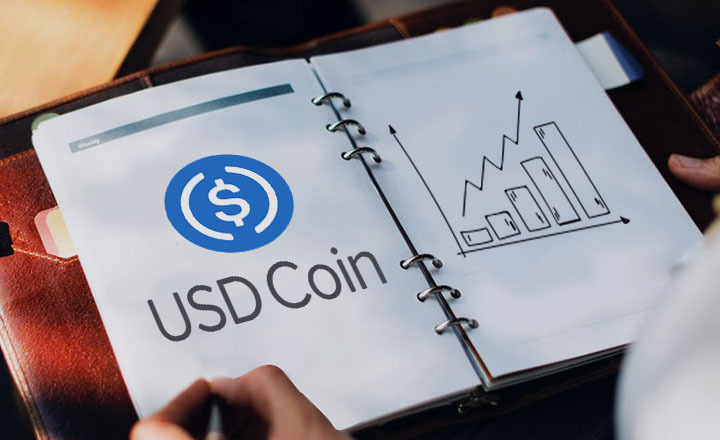 The financial report on USD Coin could prove as a confidence booster to holders as a reputable financial institution showed its confidence in the existence of funds to back up every USDC issued. 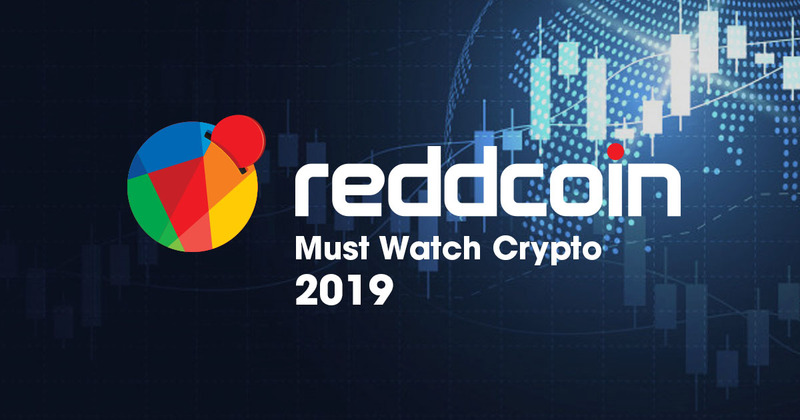 Many from the online crypto community contrasted this was what happened with the biggest stablecoin on the market, Tether (USDT). 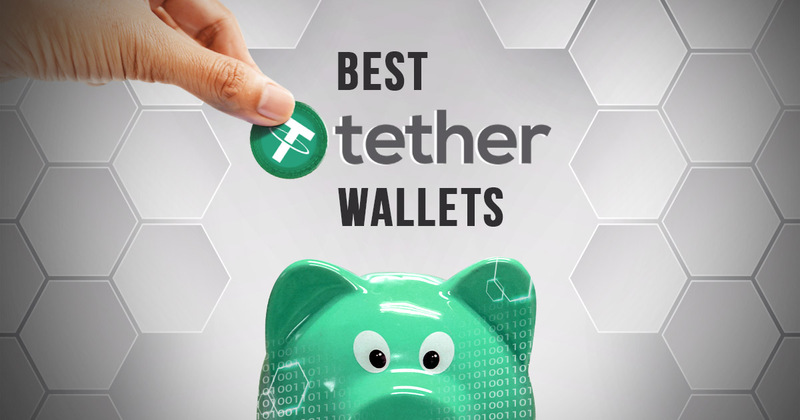 To dispute allegations that it does not have enough funds to back every USDT in existence, Tether released a report suggesting otherwise. However, the report was not an official audit, especially as it was done not by a financial institution but by a law firm. | Related: Can New Trading Pairs Improve USD Coin’s (USDC) Status Among Stablecoins?